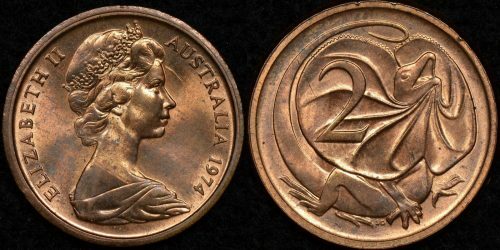 Australian decimal coin errors are the fastest growing segment of the Australian coin collecting market. 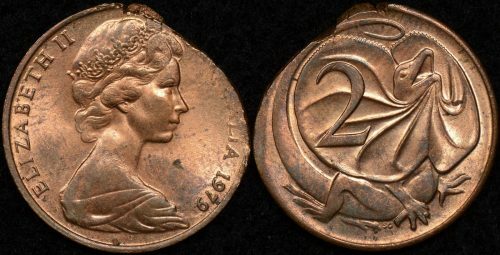 This is for two reasons. 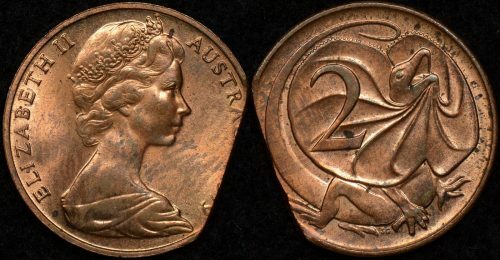 Firstly, it’s easy to relate to a grossly mis-struck coin of a type we can still get in our change. 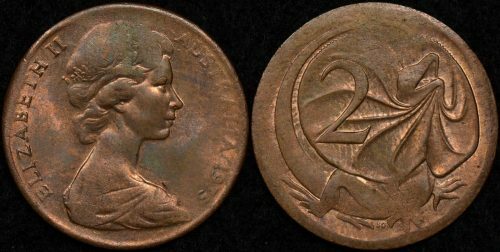 Secondly, many errors can still be found by actually looking through coins you can get from the bank! 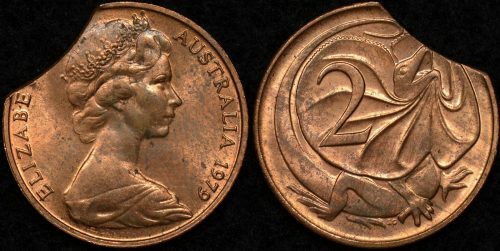 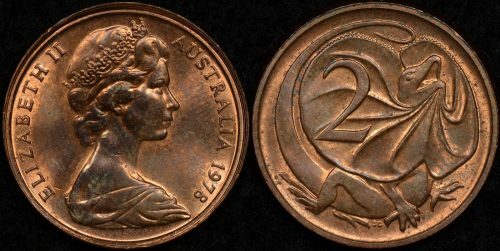 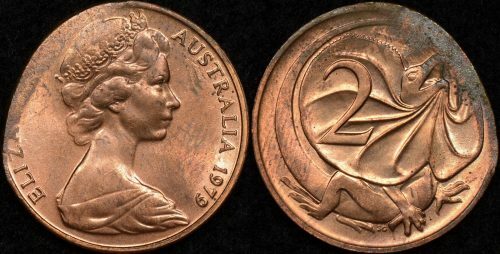 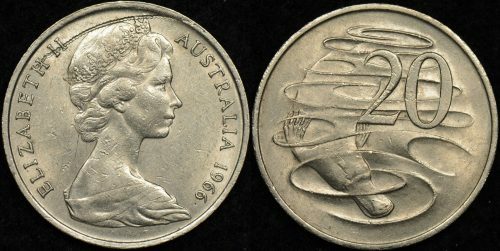 Among the more common Australian decimal coin errors are various 5 cent coins from the year 2000 onward that are struck partially out of or completely out of collar. 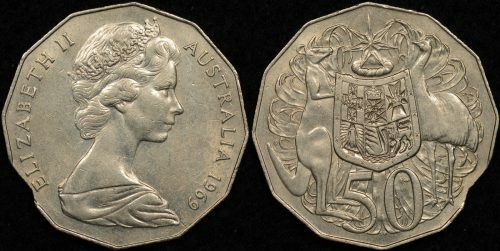 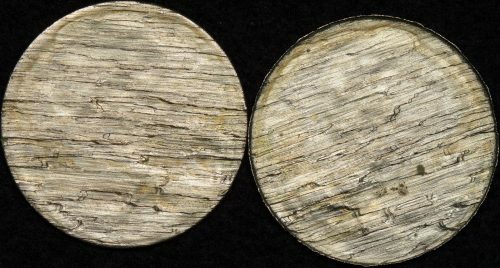 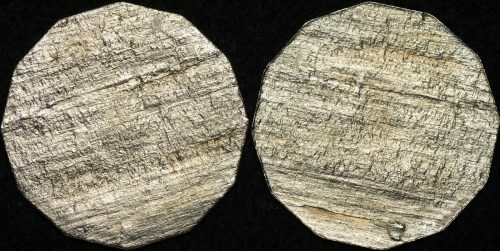 This results in different types of 5 cent errors such as broadstrikes, straight and tilted partial collars, and off-centre errors. 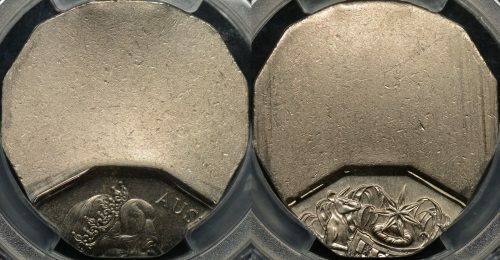 Other more common errors are clipped planchets. 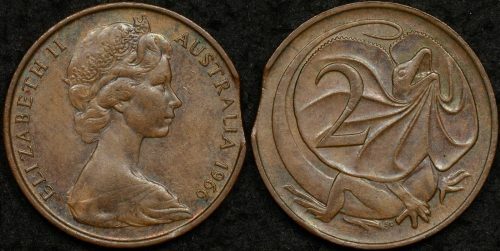 These are most often seen on 1c, 2c, 5c, and 10c coins. 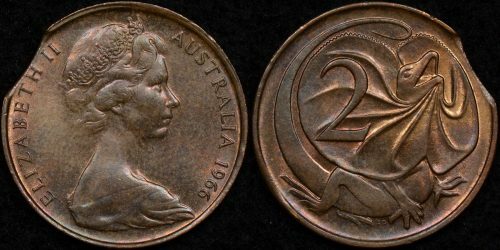 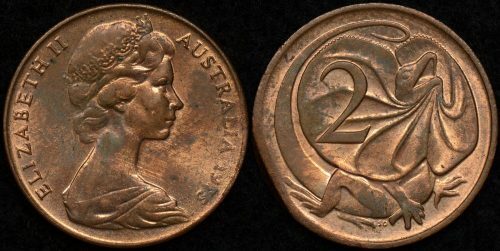 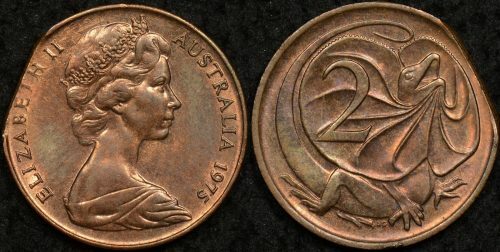 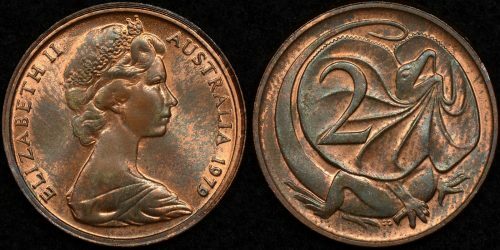 Decimal ‘errors’ are often fabricated so make sure if you see Australian decimal coin errors for sale that they are from a reputable seller. 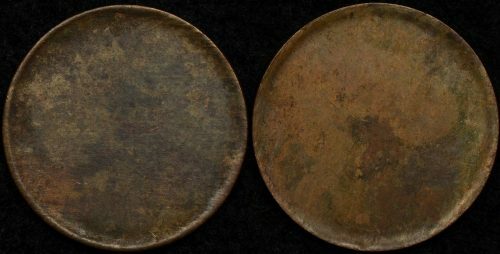 Of course, buying them graded by PCGS adds an extra level of assurance.